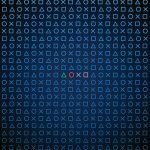 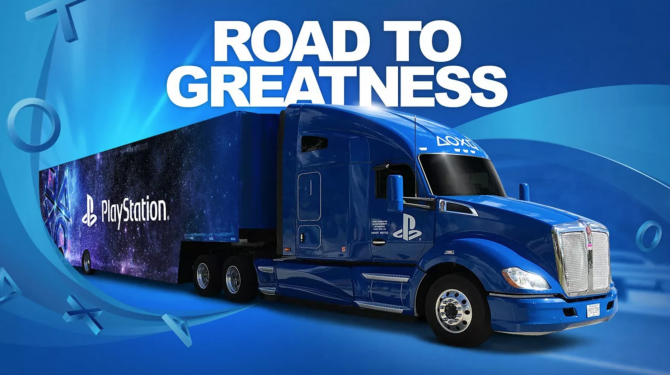 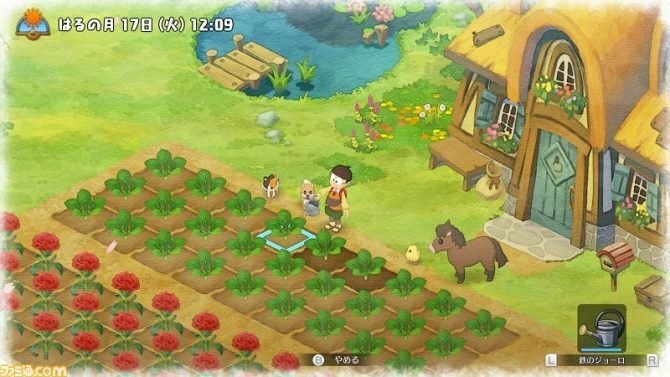 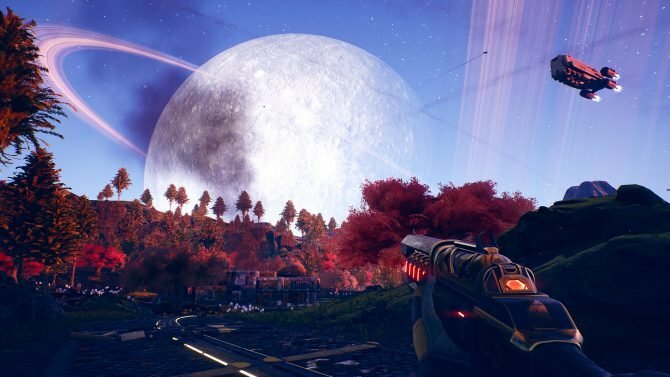 Given the huge variety of games available to PlayStation console owners, the annual Road to Greatness tour is the chance for gamers everywhere to experience the latest and greatest on consoles across the country, starting this week. 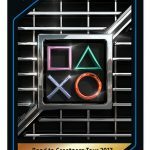 In addition to demos of upcoming titles and more, those who attend the event can also pick up a limited edition PlayStation Collectible Card, with #75 being a particularly rare gold foil card that will only be available during the Road to Greatness Tour Event. 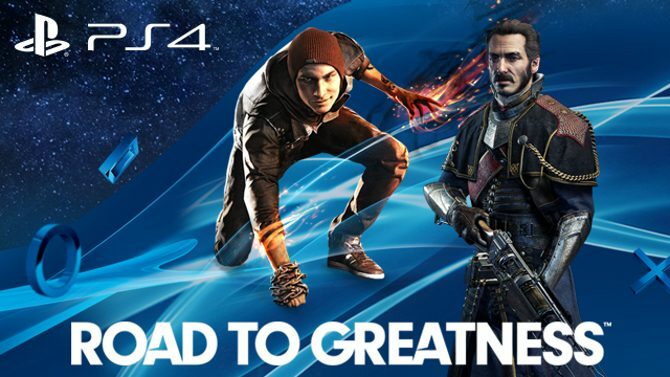 A fan contest is also being run by Sony during the Road to Greatness tour where fans can record and submit a video (under three minutes) either recreating a favorite scene from the Uncharted series, or answering a prompt on what the Gran Turismo series means to them, to tie in with both upcoming titles Uncharted: The Lost Legacy and Gran Turismo Sport. 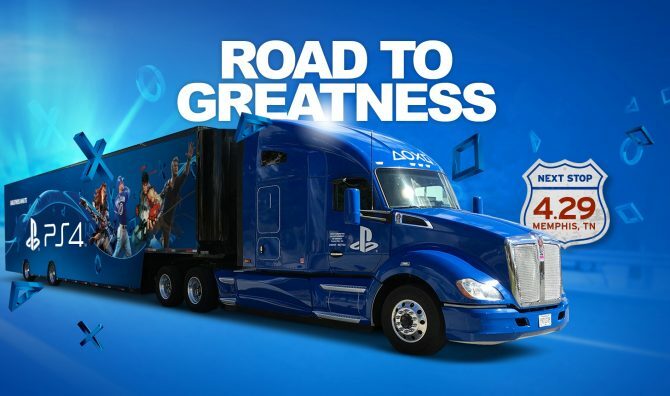 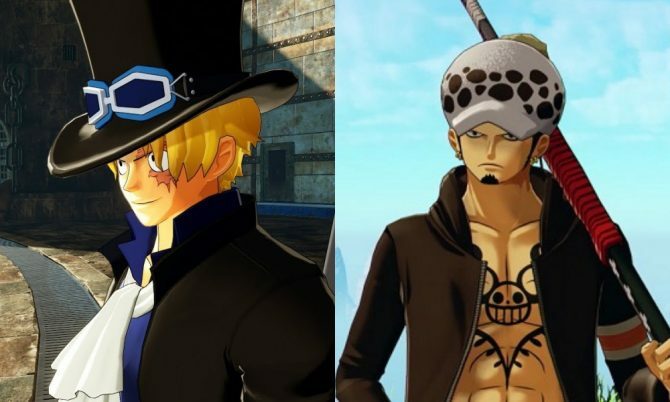 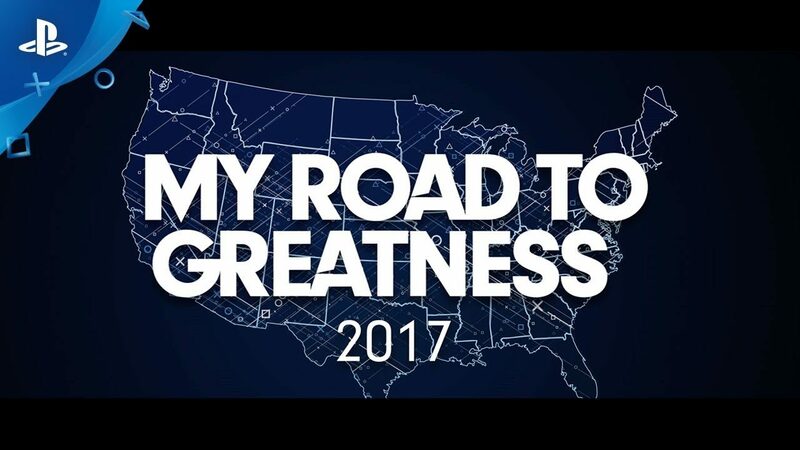 Winners of the contest will have the Road to Greatness tour stop in their area, along with grabbing a PlayStation prize pack worth over $1,000.